MassCEC's Clean Heating and Cooling program is extended...through 2020! This rebate program is designed to incentive the adoption of heat pump technology in Massachusetts. The best part is that these rebates can be 'piggy backed' on top of the popular rebates available through the Mass Save New Homes (new construction) and Mass Save Home Energy Services (existing homes) programs. New building codes require that ducts outside of conditioned space be very well sealed. This is a challenge for some builders and HVAC contractors. Removing ducts from the equation, and improving the building envelope, ensures the home will pass energy code since there are no duct! Heat pumps can also be integrated in a central ducted delivery system, which does trigger the need for a duct leakage test. Save on the heating and cooling systems and invest in the envelope. 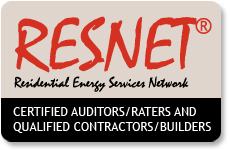 The rebates help reduce the installed cost of efficient systems so that it is practical to spend more on the envelope (insulation, airsealing), reducing the heat and cooling capacity. 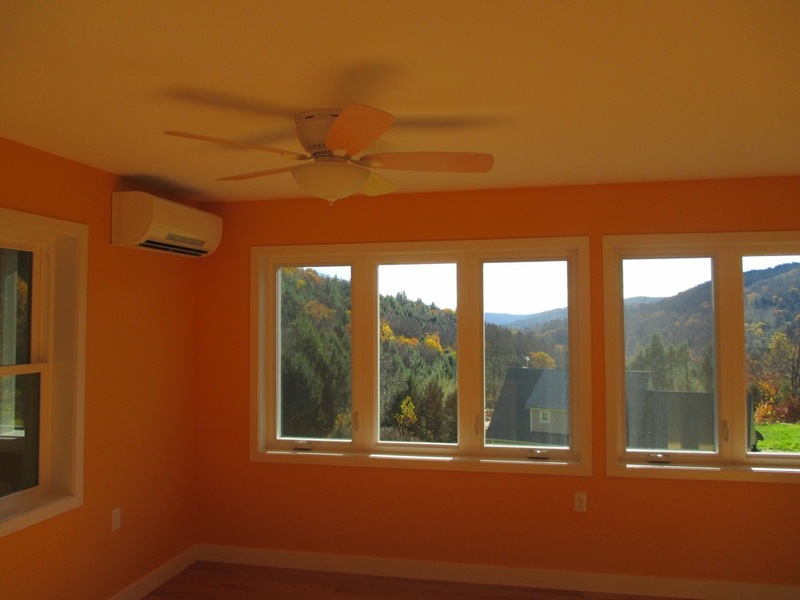 Ductless minisplits are also 'plug and play' - they are relatively easy to install. Although we're not heating system installers, we see a lot of projects that use heat pump technology. We have a good sense of what works and what doesn't. We include support and consulting with our HERS rating service.